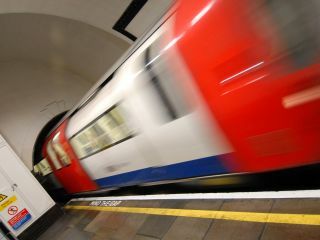 Transport for London is set to roll out Wi-Fi hotspots to 120 tube stations around London by 2012. The first phase of the Wi-Fi roll out will see the connection currently used by staff at 16 stations made available for public use. Londoners can thank the London 2012 Olympics for the increased connectivity on their morning commutes, which includes plans for mobile networks to be taken underground. A trial is already running at Charing Cross underground station, where BT Wi-Fi is available for passengers waiting on platforms. Unfortunately, you won't be able to use the Wi-Fi on trains themselves – at least not beyond rolling into and out of stations. TfL is currently looking for bidders to install the new Wi-Fi services, with the web-connected underground set to debut next summer.